What’s more appetizing than an aromatic, colorful and divine-tasting Indian cuisine? Yes, they are the best. Indian foods are balanced, nutritious and gastronomically pleasing. If you don’t agree, another interesting reason for you to try an Indian diet is that this ancient and rich cuisine can prevent Alzheimer’s disease. 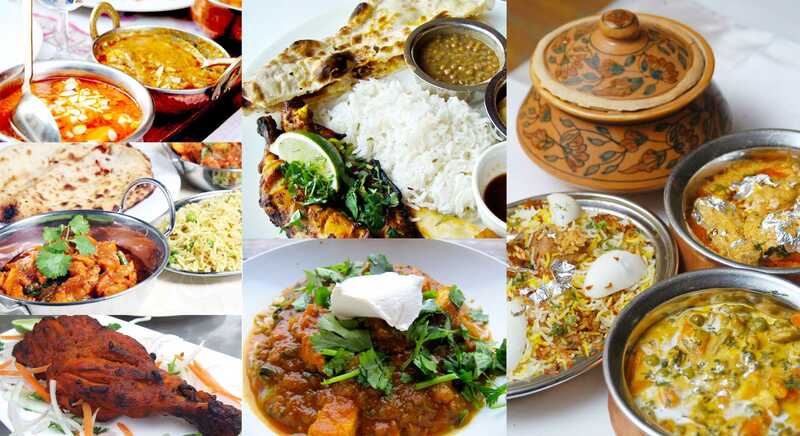 Indian cuisine has a rich heritage and cultural diversity. It comprises of fruits, vegetables, whole grains, legumes, healthy fats, dairy products, spices and meat. Staple foods of India are whole wheat, Bajra and rice. A proper Indian meal includes rice, roti, dal, vegetable curry, ghee, curd and a sweet. Alcohol, meat and sea-food are consumed based on their preferences. According to UNFAO statistics, Indians have the lowest meat consumption rate in the world. They prefer eating vegetarian foods than animal-based foods. This unique feature of Indian diet plays an important role in the prevalence of Alzheimer’s disease in India. It is the most common form of dementia affecting about 42 million people around the world. Dementia is characterized by reduced cognitive functioning and memory loss due to damage to the hippocampus region of the brain. Alzheimer’s disease is a gradual progressive disease that affects older adults predominantly. Individuals with Alzheimer’s disease experience mood changes, memory loss and behavioral problems. They need a caregiver to do their normal daily activities. Indians consume a vegetarian diet regularly and consume meat, sea-food occasionally. Eating a high-fat Western diet consisting of meat, sweets and dairy products can increase risk of Alzheimer’s disease. Western diet consumption and its effects were analyzed among 10 different countries by an ecological study. In Japan, people who changed their traditional diet to western diet had about 7% risk for developing Alzheimer’s disease. In Unites States, each person consuming a western diet had a 4% increase in Alzheimer’s risk. The study found that the increased risk was due to large amount of meat consumption. People who consumed an Indian cuisine comprising of vegetables, whole grains, healthy fats and legumes and lesser amount of meat had a 50% reduction in Alzheimer’s risk. Also, earlier studies have reported that consuming a Mediterranean diet can reduce a person’s risk of developing Alzheimer’s disease. But authors suggested that though consuming a Mediterranean diet can reduce Alzheimer’s risk by half, following the traditional diets of countries like India and Japan can have an additional 50% reduction in developing Alzheimer’s disease. So, untie yourself from the bounds of western diet and indulge in the lip-smacking traditional Indian dishes from now.